Despite increasing recognition of his unique talents as a novelist and a short story writer, J.G. Ballard (b. 1930) remains one of the most controversial presences in contemporary British fiction. His obsessions with various forms of violence, alienation and sexual perversion have puzzled many readers, critics and publishers. Still, Ballard's imaginative powers and the originality of his work have also won him the admiration of a broad and international readership. Examining the whole range of Ballard's writings, from the early science fiction stories to Cocaine Nights (1996), Delville's study offers a critical and theoretically informed analysis of his achievements as a novelist and a commentator on contemporary culture. 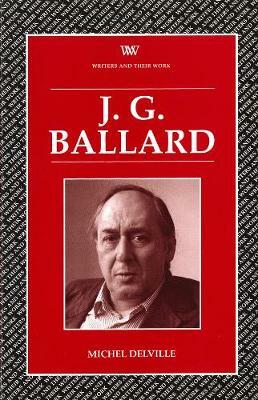 It also identifies and clarifies a number of themes which have occupied Ballard throughout his career. These recurrent concerns include the latent and manifest meanings of technological culture, the impact of modern media on the private and collective imagination and the postulate that our personal commitments are necessarily predetermined by our attempts to fictionalize the real.